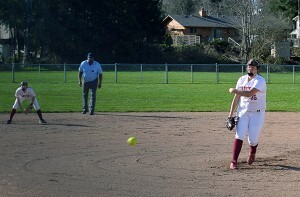 Maddy Lincoln enters her senior season at Capital a year after being named first-team all-league pitcher as a junior. 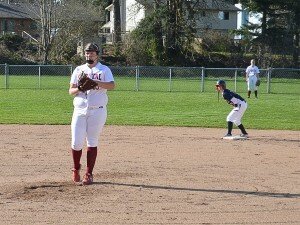 Maddy Lincoln was told she would not be a pitcher. The current Capital High School senior made the transition from baseball to fastpitch in the third grade and was immediately pegged as a first baseman. It was a position she was happy to play, but when try outs were held to determine who would be the team’s pitchers, an eager Lincoln jumped at the opportunity. The audition, however, was over before it even started as Lincoln’s attempt was confusingly frown upon and she was quickly discouraged and turned away. The following year, under a different coaching staff, Lincoln was not only given a chance, but handed the ball and urged to take the mound. 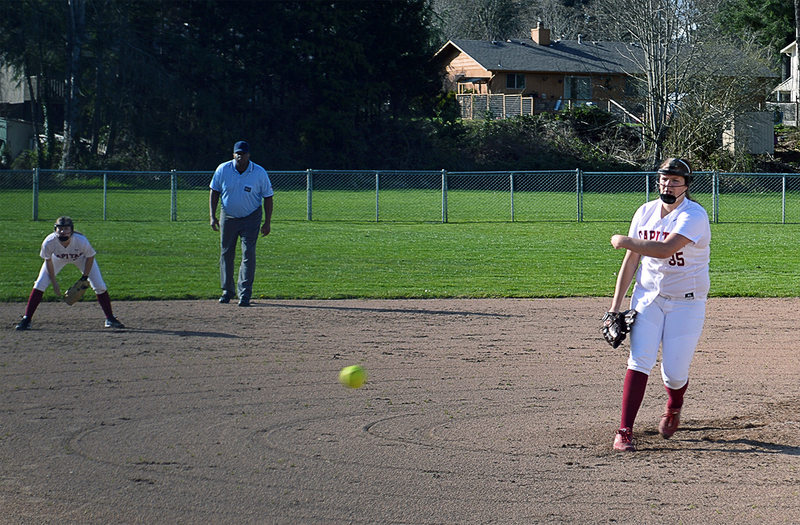 Fast forward a handful of years later, and few question Lincoln’s throwing ability as she is not only a pitcher, but one of the best in the 3A classification. A first-team all-Narrows League 3A selection last year, Lincoln leads the Cougars into a decidedly new season as Capital features a young roster headed by first-year head coach Erik Riske, who will look to replace last year’s stacked senior class, which featured four all-league performers. While Riske will have several fresh faces in the lineup this year, Lincoln provides the squad with some much-needed stability at a key position. Lincoln will fastpitch play next year at Montana State University Billings. One thing Lincoln no longer has to focus on is where she will be attending college next year as she has already committed to play fastpitch at Montana State University Billings. So, what kind of player are the Yellowjackets getting next year? Before heading off to Big Sky Country, Lincoln will attempt to navigate the Cougars back to the postseason. During her sophomore year, Lincoln helped Capital advance to the 2A state tournament after finishing second at districts. 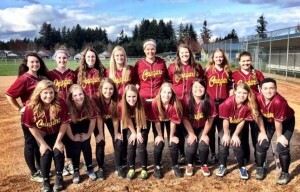 Maddy Lincoln is pictured with her Capital High School team in 2015. She is in the back row, fifth from the left. 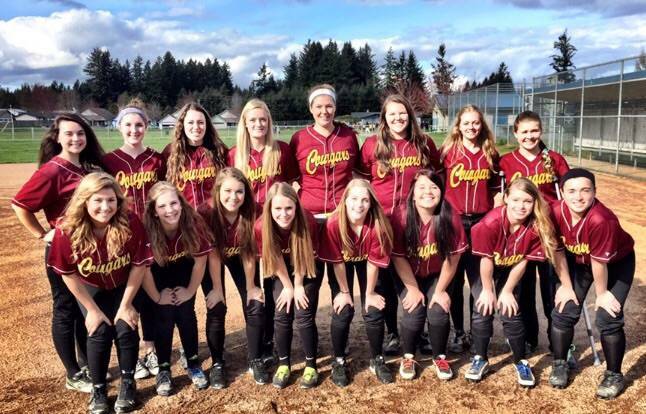 The Cougars made the jump back up to the 3A ranks last year and fell a game shy of securing a state playoff berth, but despite falling shy their ultimate goal, Lincoln relies on last year’s experience a ton as she heads into her final season at Capital.